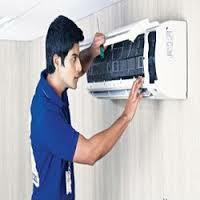 Acchandigarh offer Ac Service in Chandigarh.if you want to get ac services then we offer ll brands Window AC & Split AC in Panchkula,Chandigarh and Mohali. Here, you'll find fast, reliable and very affordable repairing and services on your Window AC or Split AC Unit at your own place. We can Guarantee that Our AC Repair Service Specialists get the job done right the first time and can provide fast & accurate solutions to your service needs. 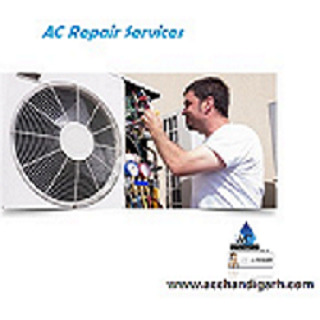 AC Chandigarh offer Ac Repair in Chandigarh and other surrounding areas.if your AC’s are not cooling then call us.Our experts are well trained and provide very fast job.We also offer AC maintenance,AC installation,AC Repair services.Our workshop is well equipped with the latest equipment's, measuring Instruments and testing facilities with latest infrastructure.